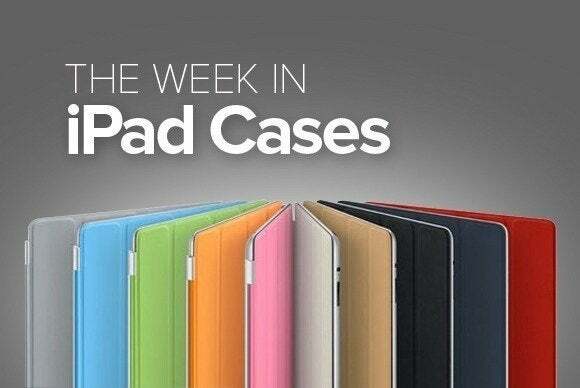 This week’s roundup of new iPad protection brings you a pair of pouches that are sure to satisfy every taste and budget, a case that’s pure science fiction, and several ways to bring your office with you when you travel. The Reversible Neoprene (all iPad models; $13) allows you to choose between two different colors every time you take your tablet out for a spin—as its name suggests, the case is made of neoprene material that's reversible. 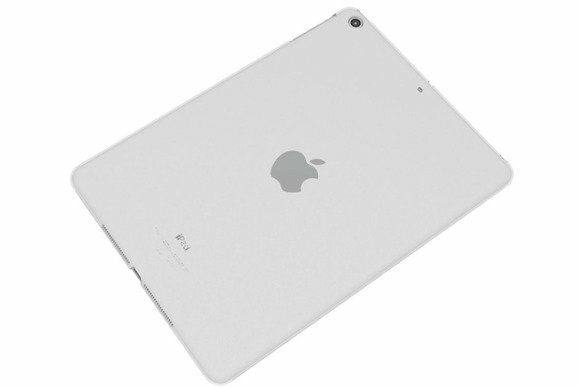 The material is waterproof and safeguards your iPad from scratches and dust without adding significant bulk. 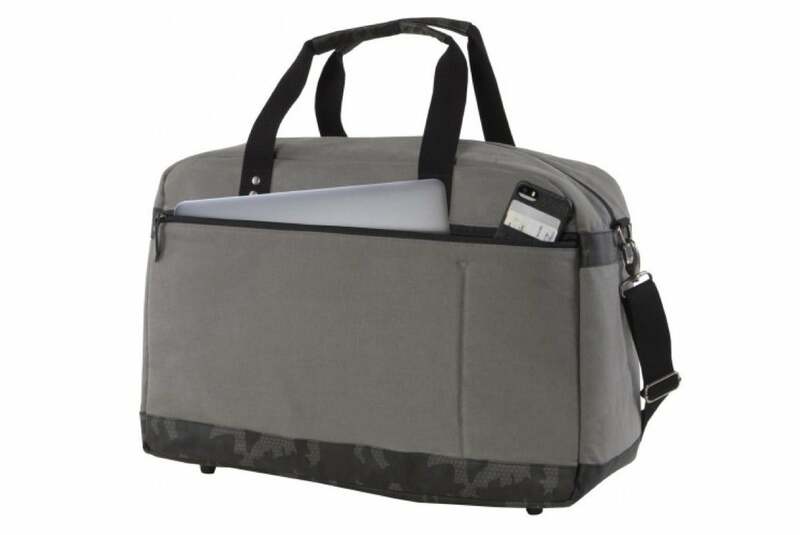 The Outpost (all iPad models; $140) is a hybrid travel bag designed to guarantee easy access to all your electronic devices while you’re on the go. The bag comes with two pockets—one specifically padded for tablets—and includes a removable shoulder strap for extra convenience. The Cornercase (iPad Air; $20) safeguards the most vulnerable spots of your tablet—its corners and display—with a minimalist design that places protection where it matters. The case comes in a clear or smoke appearance, and is compatible with Apple’s Smart Cover. The Moko Air (iPad Air; $50) sports a leather design that completely surrounds and protects your device. 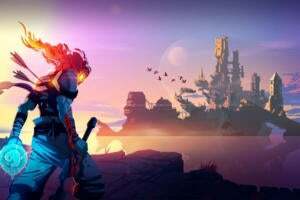 The case doubles as a viewing stand with multiple angles in landscape orientation, and it includes a handy carrying strap. The Aluminum Jacket (iPad Mini; $200) wraps your tablet in a trendy-looking aluminum shell fabricated using aircraft-grade materials. 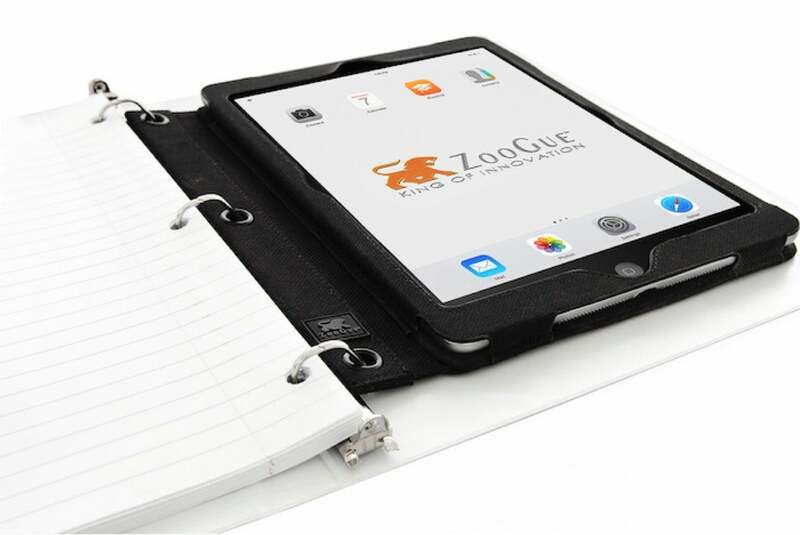 Lightweight and corrosion-resistant, this made-in-Japan case offers easy access to your iPad’s ports and buttons, and comes in silver, black, gunmetal, blue, red, gold, or light blue. 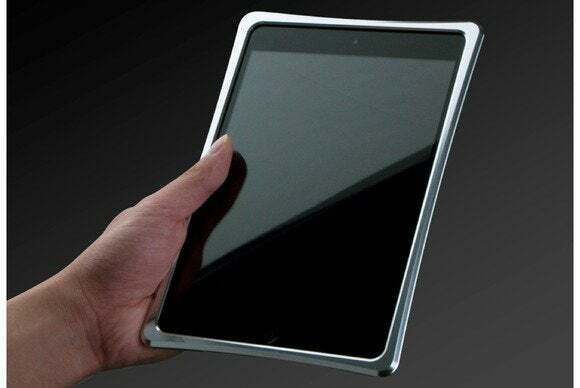 The Air Jacket (iPad Air; $50) keeps your tablet safe from bumps and scratches with a thin layer of nearly-invisible protection that’s just 1.2 millimeters thick. Designed to protect the the device without adding additional bulk, the case comes with a complimentary screen protector. The Panama Large Pouch (all iPad; £195) is sure to turn your tablet into a fashion statement with its cross-grain, calf-leather build and gold zipper. 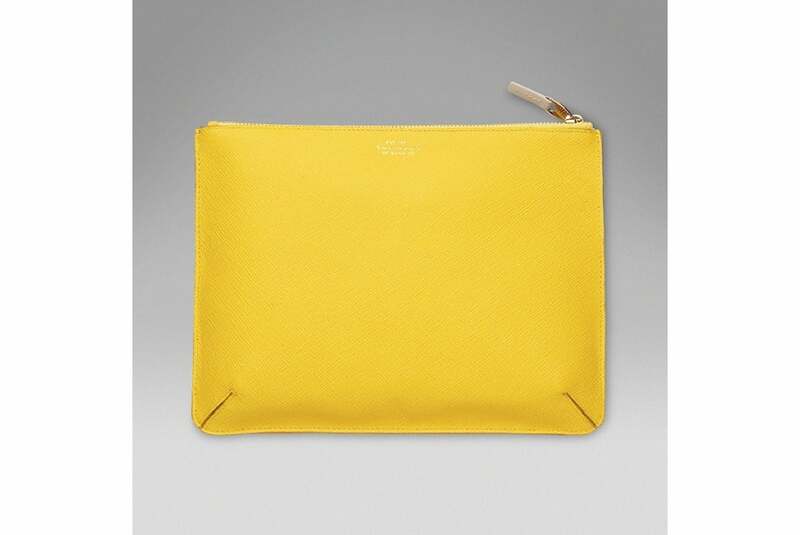 The Panama, which comes in yellow, is part of a collection that includes a variety of other accessories. 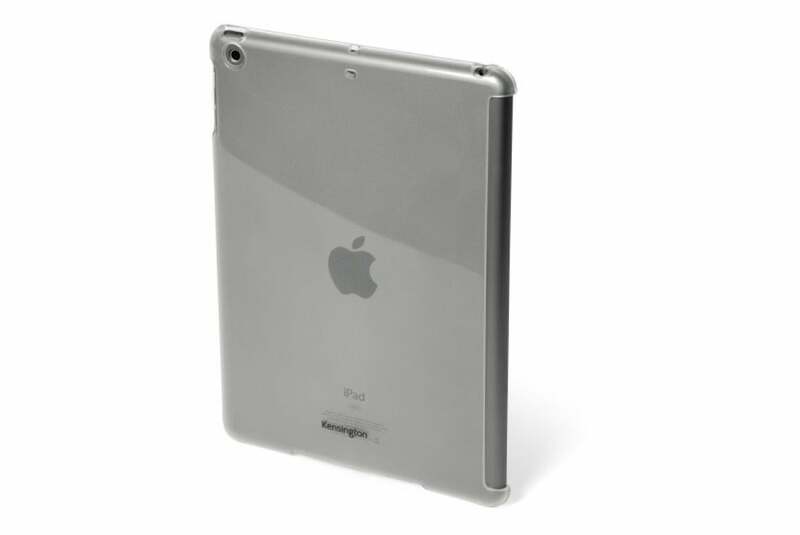 The Navigator (iPad mini; $40) sports a futuristic design that combines an impact-resistant, soft inner core with a tough outer shell. 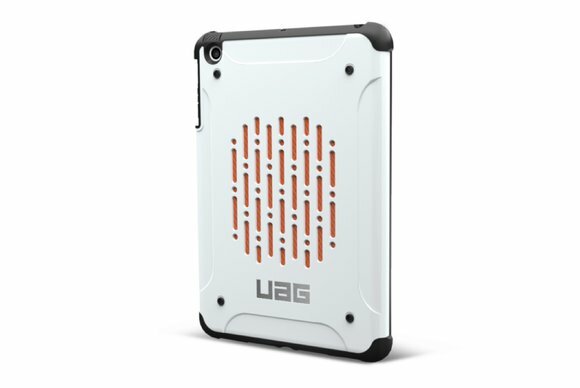 The case sports a set of customizable vents that can be adjusted to keep the device cool, and comes in black or white with red highlights. 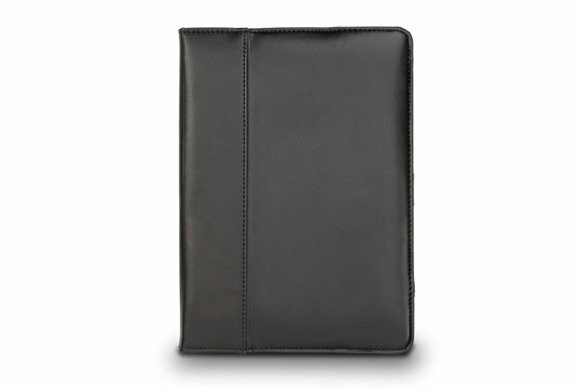 The Ring Binder (iPad Air; $25) keeps your tablet safe and—as its name suggests—doubles as a three-ring-binder insert for your old-school doodling needs. 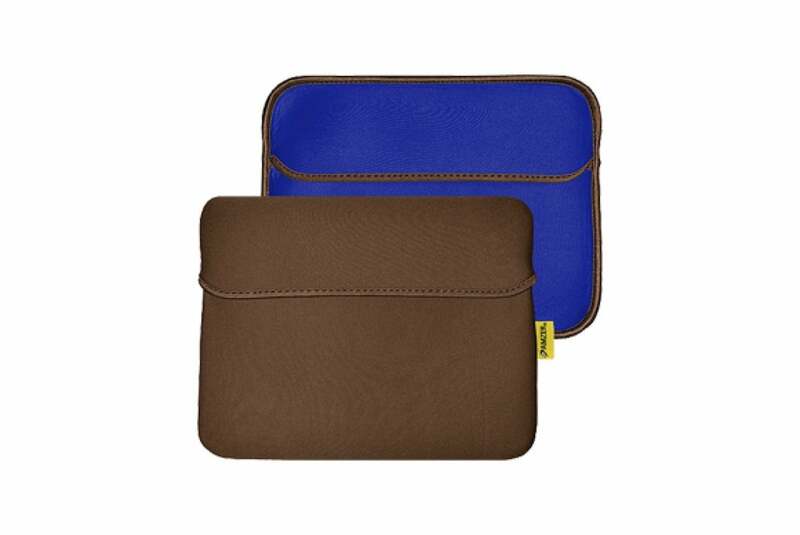 Made of nylon and microfiber, the case is reversible and can be used with the iPad on either side.